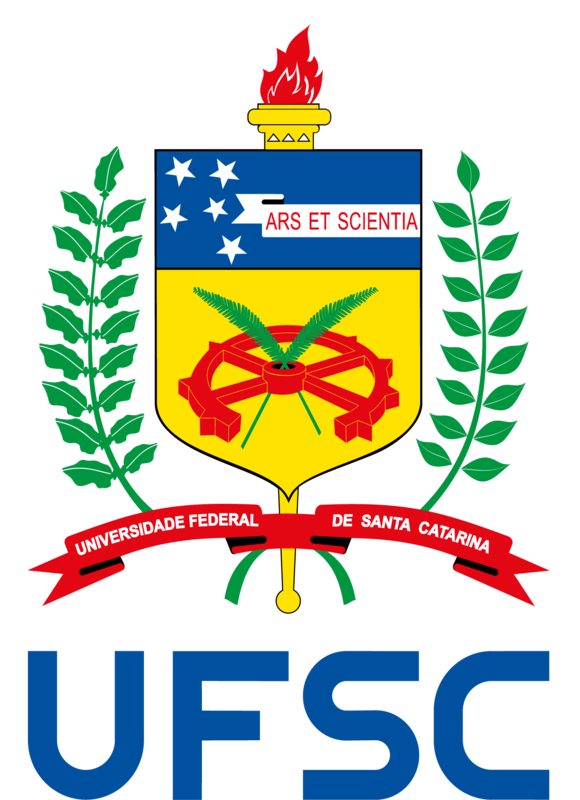 Last Tuesday (27 March), SINTER received a visit from a representative of Campus France Brasil – a French government agency responsible for promoting higher education – which gave a lecture at the School of Socio-Economic Sciences’ (CSE) auditorium. 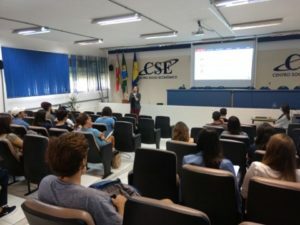 The presentation covered topics such as the admission application process, the advantages of the French higher education, scholarships available for foreign students, information about the exchange programs and the procedures for applying for a student visa. If you want to know more about our French partner institutions, click here.